The sports industry is one that is currently undergoing a rowdy level of change. Whether that is the way professional sports are being marketed, how the “players” are interacting on social media or what the future of the game holds it is changing rapidly. As we leap, tackle and dive into the new year, let’s take a look at what could come in 2016. The fans. Their glorious cheers, high fives, hooting and hollering all a part of sporting events around the world. They make up a big portion of the revenue stream for professional sports. With ticket prices becoming more and more competitive each year, it is crucial that each venue enhances the fans experience with engaging and fun activities. Many stadiums have organized digital fan engagement experiences (i.e. – fun games during TV time outs, social media experiences, interactive contests, etc.) as well as fun pre-game and post-game activities they can engage in. Really it is about valuing the fans time both at the game, and watching from home. The same is applied to other professional sports such as basketball, baseball and professional hockey. For this, let’s just look at football. In fact, ESPN’s survey has confirmed more fans prefer to watch professional sporting events at home because they control their own experience. They can engage with what they want and avoid what they don’t. The Dallas Cowboys stadium is really a great fan experience as no matter where your seat is, you can see what is going on in the game, yet it still allows you to be at the game experiencing everything with fellow football fans. 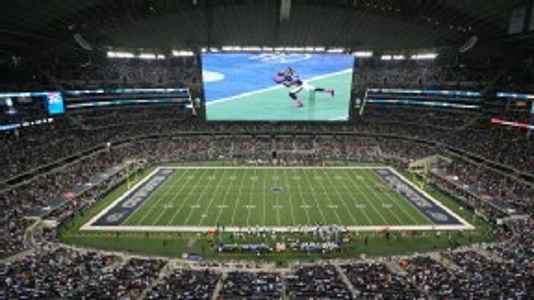 Connected Stadiums are becoming more and more popular and adapted by NFL teams all over the league. The urge to get the younger demographic into the stadium and out from behind their TV’s is higher than ever. 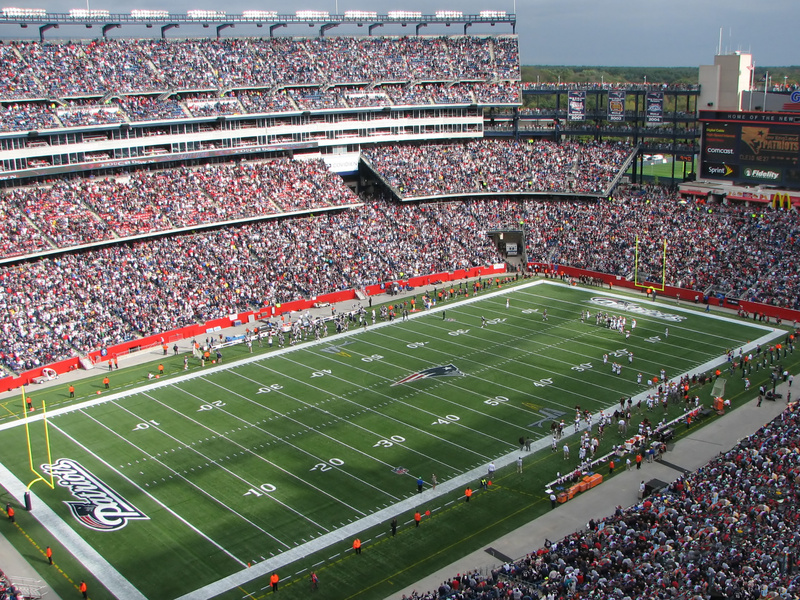 One very solid way to do this… Smart Connected Stadiums. Offering wifi and digital technology that enhances the in-stadium gaming experience is going to help getting fans back into the seats and interacting on social media and other outlets to improve the experience at the game’s. So there you have it. Just getting your feet wet with what is to come in 2016. And if it doesn’t who knows. Attendance could continue it’s rapid decline, the popularity of attending sporting events will become a faint memory and providing an enhanced gameday experience will be unheard of. I leave you with thinking of other sports. Do you really think the NBA and NHL will be around in years to come without digital improvements? It’s hard to tell but I have a strong feeling of where it could be.